As a video producer, you know the difference between shooting a one-person interview and shooting two or more subjects. 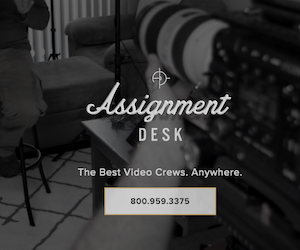 With multiple subjects, by the time you add more lights, cameras, audio gear and background setup, you might as well be building a mini-television studio. That’s very much the case with podcasting, which is a growing trend not just for creatives, but for anyone working in the marketing and promotions industry (i.e. video producers). Clients want to explore podcasting — can you help? Maybe there can be a video stream, too, for Youtube. If the goal is to record one person talking into a microphone, then you bet, no big deal. There are a million solutions for recording one voice, into one microphone source, with or without video. But as soon as you want to record an interview with two subjects, it gets complicated. Now you have phase issues with two omnidirectional lavs next to each other. So, you’ve got to live mix or teach your client to edit. Plus there’s the music bed, and someone wants to play a sound clip. And before long, you’ve got a guest who can’t make it in person. Can you record a phone call, but make it so that the guest can’t hear their own voice echo? Even an early podcast in development can quickly look like a miniature radio production facility. 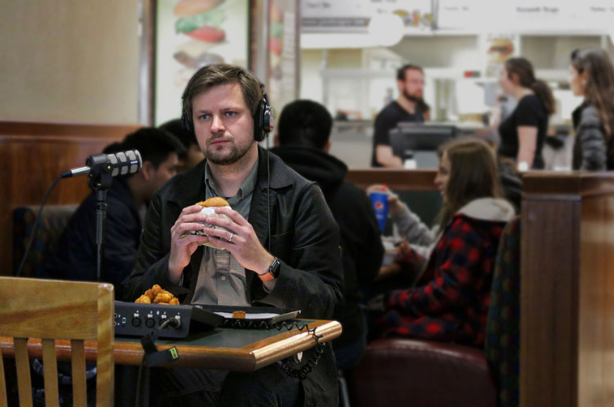 There’s no getting around it: podcasting has a lot of technical challenges, but most people are not prepared to dive into the deep end of the learning curve. 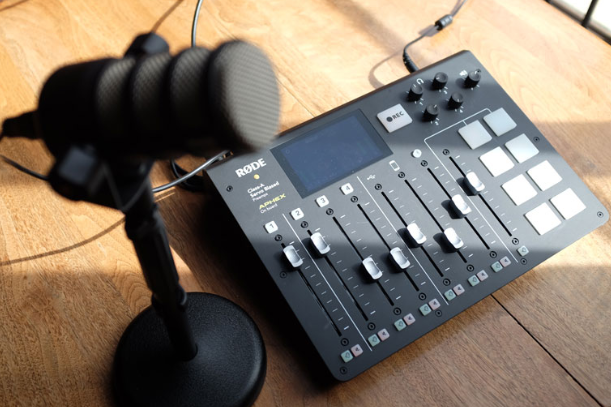 Anticipating the growing podcasting trend, RØDE has recently released the RØDECaster Pro, which is designed to make professional podcasting attainable for anyone, not just techie people. The goal is to encourage more people to create podcasts — to democratize radio production — so that original, quality content can rise to the surface quicker. 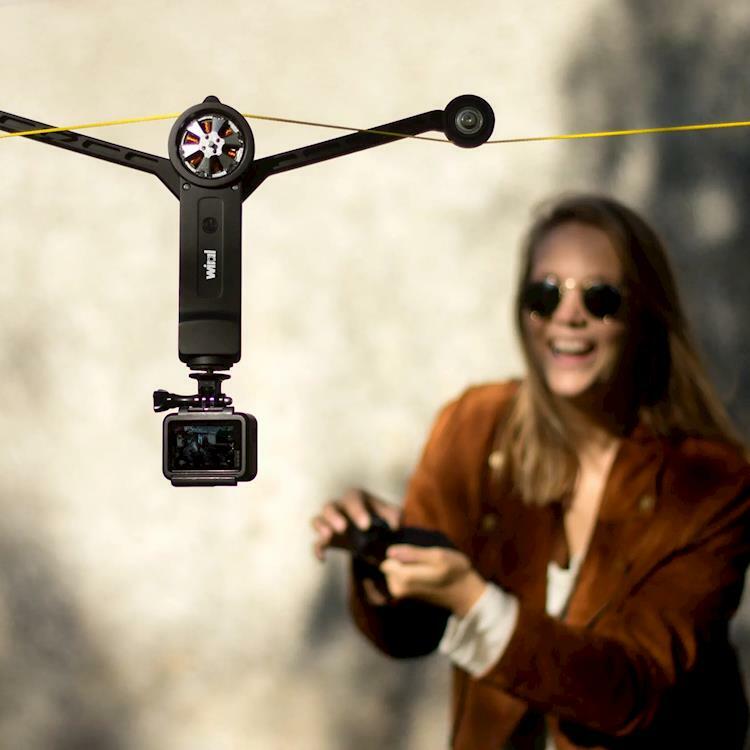 We’ve already seen the power of affordable, professional creative tools knocking down technical and financial barriers (hint: the DSLR filmmaking revolution). Rode anticipated that trend too, to great profit (if you’re interested, I’ve written a long article on the evolution of the Rode Mic). The flipside of the coin is, do we really need more podcasts? Just like the democratization of filmmaking, there’s the concern that we’re going to be flooded with low-quality podcasts. Who wants to listen to more childhood buds talk about video games? The answer is: somebody probably does. And if even there’s no audience, as long as someone has the desire to make a podcast, then why not? Podcast your heart’s content. Someday it may turn into something like all consistent, authentic efforts eventually do. 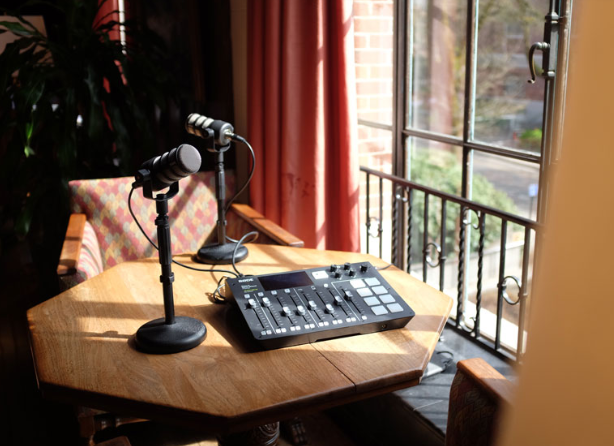 I recently took the RØDECaster Pro for a spin at a major state university, where there many student groups, departments, and individuals who are interested in giving podcasting a shot. Lucky for them, there are several radio production facilities that are available to use. But when I offered a RØDECaster kit for a loan, I was amazed at the response. It turns out, there’s even more interest in podcasting than I imagined. But as suspected, the learning curve for recording two subjects, adding music or sound clips, patching in a phone call, and editing it all is just too much. The radio production booth is highly intimidating to the beginner podcaster. The RØDECaster has most of that dialed down for beginners to understand. 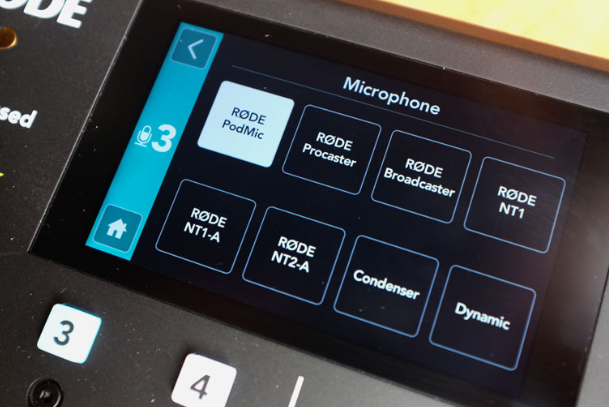 You can plug in up to 4 microphones, and if they’re Rode mics, they’re automatically recognized. You can leave the mic settings on default, or you can adjust the tone and sensitivity based on the strength of the voice paired with the mic. The default audio processing is nothing short of impressive. 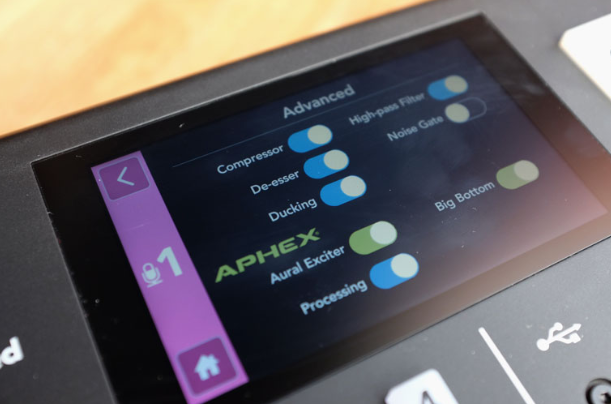 In addition to a high pass filter, a noise gate, compressor and de-esser, the RØDECaster has built-in APHEX Aural Exciter and Big Bottom, which would cost you hundreds of dollars for the rack unit itself. Together, the audio processing makes your voice — any voice — sound like radio. There’s no other way I can describe it. You sound like a professional radio or podcasting voice. It would be difficult to intuit how to replicate that sound if you were using just a simple audio recorder for your podcast. But now you don’t have to figure it out. And there are other auto processes that are usually reserved for very sophisticated and expensive setups (like radio studios). There’s auto-ducking - so anytime Channel 1, the Host, is talking, all the other channels automatically reduce in level. And there’s mix-minus for the phone call, so your guest caller won’t hear him or herself on their phone. Speaking of calls, you can also pair to a phone via Bluetooth. Now you can not only accept phone call feeds into your podcast mix, but you can play music from your Spotify playlists, or load up a Youtube clip. Audio and Podcasting experts won’t like any of this, of course. What, no ability to adjust any of the audio processing signals? Pass. If you already know what you’re doing, and have a complete podcasting kit, this isn’t for you. Well, maybe it is. 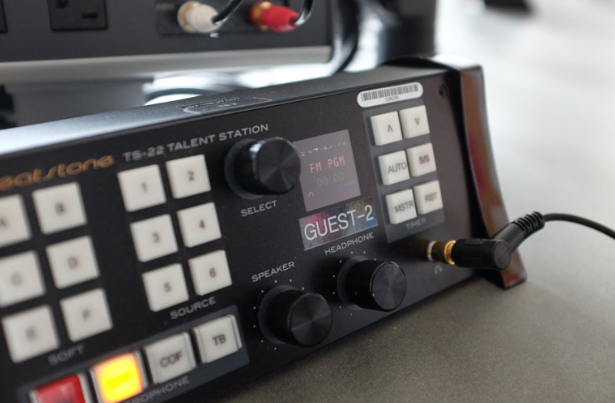 The RØDECaster does offer multichannel recording — so you can spit out 14 tracks, including 4 mic channels, a stereo track for the TRSS jack, USB input, 3.5mm input, and the 8 sound pads. And it can record all those channels clean, without audio processing. But the live stereo mix is what interests people like me, and the dozens of people I’ve talked to at the university, friends and family, clients. It’s made to enable your creativity, to go and make a podcast, without stumbling over technical hurdles, yet. You can get into the advanced stuff later if you want. Or don’t. The thing that most surprised me about the RØDECaster is how it not only opens up so many more people to podcasting but places too. 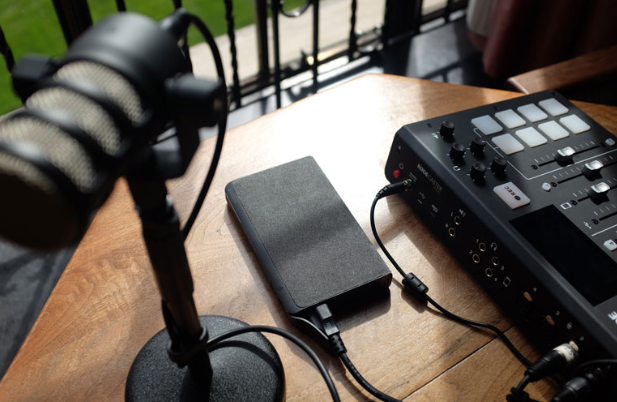 You can record a professional podcast anywhere. You don’t have to find a sound booth, or a sound dampened garage. You don’t even need a wall to plug into. I found that a Mophie Powerstation AC external battery can easily power the RØDECaster with 2 PodMics for hours. In fact, when I stopped after recording about 4 hours with it, the battery still had 75% power left. 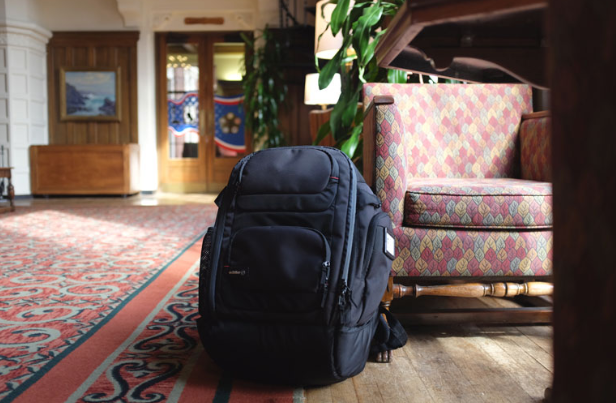 So you can take your podcasting ideas anywhere, and record anywhere. Why does a podcast have to sound like a soundproof room? The world is noisy. But with the RØDECaster I could take that silly idea and just go do it, without fuss. Will it turn into an ongoing podcast? Who knows, but it was incredibly satisfying and fun, and that’s what should drive creative pursuits. Not gear, or the conquering of technical hurdles. 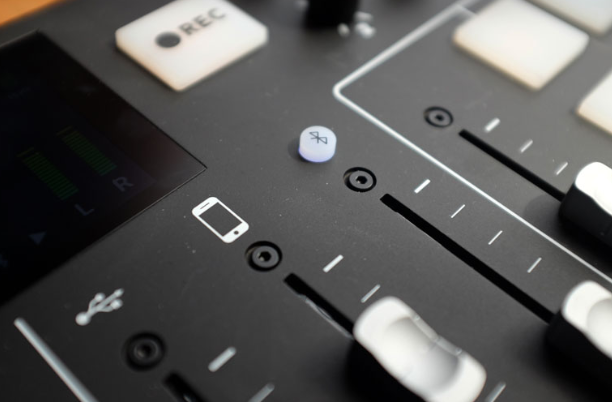 Learn more about the RØDECaster Pro. Slavik Boyechko is a video producer and editor of Digital Filmmaker. Cameras, lights and mics are the backbone of every filmmaker’s arsenal, but are you sure you’ve explored all of your options? There’s plenty of new and exciting gear you have probably never heard of, despite its potential to change the world of filmmaking. We’ve picked out our 5 favorites below. Virtual Reality has made a lot of progress working into the production cycle. The ultimate goal is to then get the show or product to the end user. 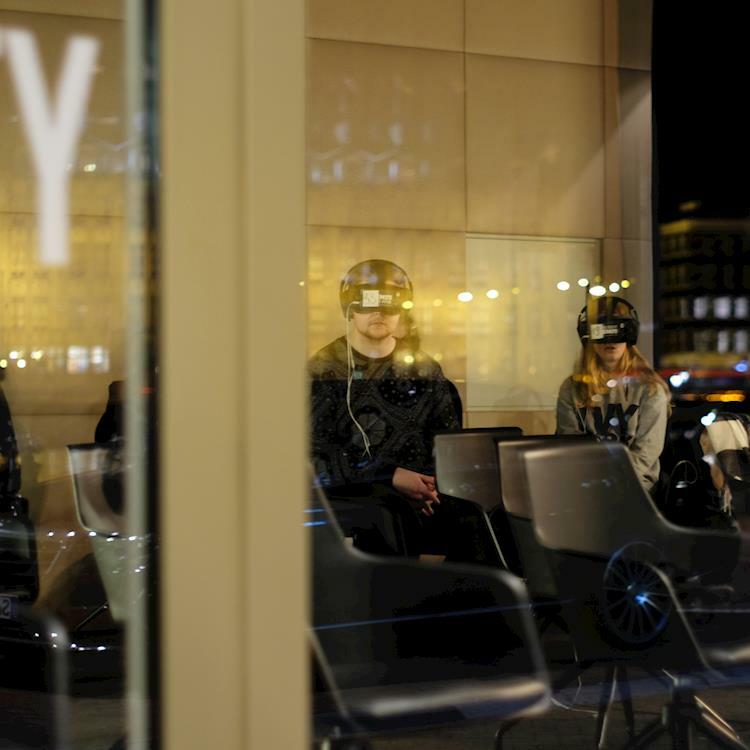 Setting up for the production of a VR program, whether being live-streamed or recorded, takes on some challenges that are different than traditional production. On February 24, 2019 at the Dolby® Theatre in Hollywood, many outstanding achievements were recognized at the 91th Academy Awards ceremony. ARRI would like to thank the Academy for demonstrating that art is more important than ratings!